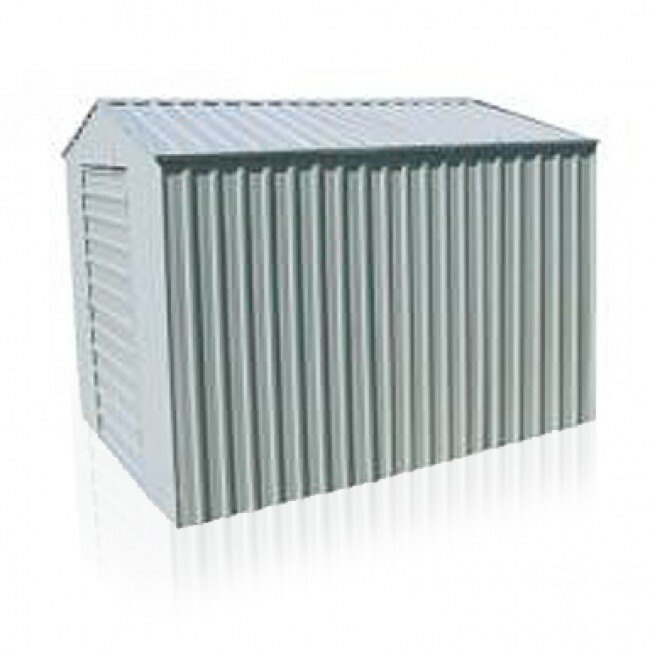 This is a real steel shed, perfect for the serious customer wanting a sturdy, stylish and practical workshop shed. Non-cyclonic version. A serious contender in the Workshop Shed range, The Yardpro 260 and 360 series buildings use a solid 80mm x 40mm portal steel framing system that you would typically get in a garage or larger framed building, making them sturdy, reliable and stylish. There are 6 variations in the range, making it easy to find the size and purpose that fits your yard area and personal requirements. This model has a wind rating to suit Non Cyclonic - Region A and B. * Comes in a range of colours, including: Zinc, Smooth Cream, Rivergum (green) and Slate Grey. Note: The colour indicated in the photo if for illustration purposes. This product colour is Colour Steel - please select colour from the options. 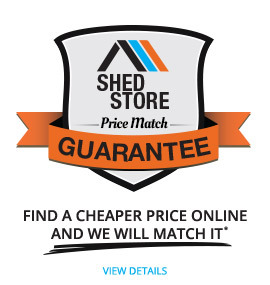 Note: Shed Flooring Kit is not available for Spanbilt Yardpro Workshop items. Note: Window and Personal Access door as shown in some of the pictures are optional extra's and do not come as standard. 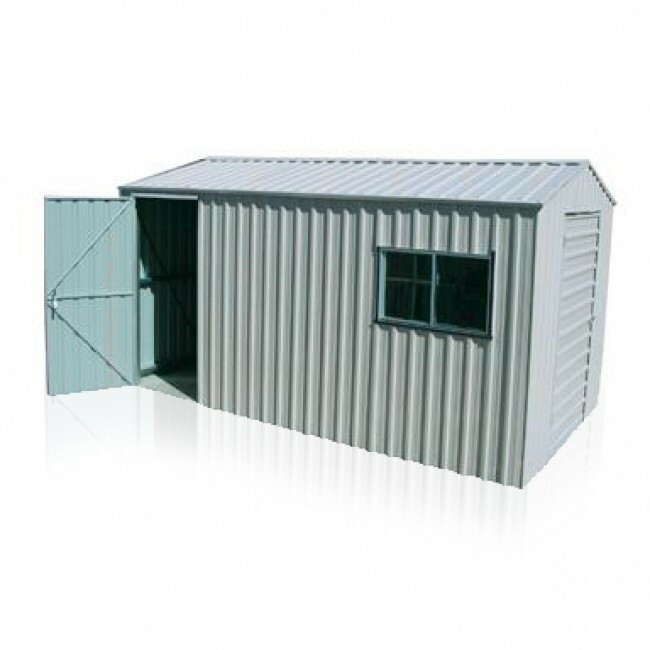 Note: This workshop shed takes approximately 3 weeks to be manufactured from order.